Remember that Google Chrome is the recommended browser when using eCLASS at school or at home. We believe in collaboration among students, parents, staff, and the community. Students will be engaged, motivated, and challenged through their unique talents, skills, and passions to grow into innovative thinkers who are purposeful and productive in the 21st century. 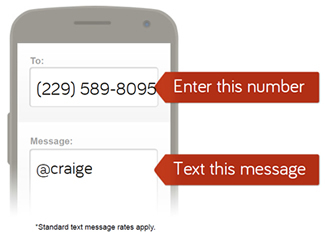 Want to be part of "Craig Community Texts?"